Online Slots Multipliers is something that every slot player wants to see in the game they are playing. 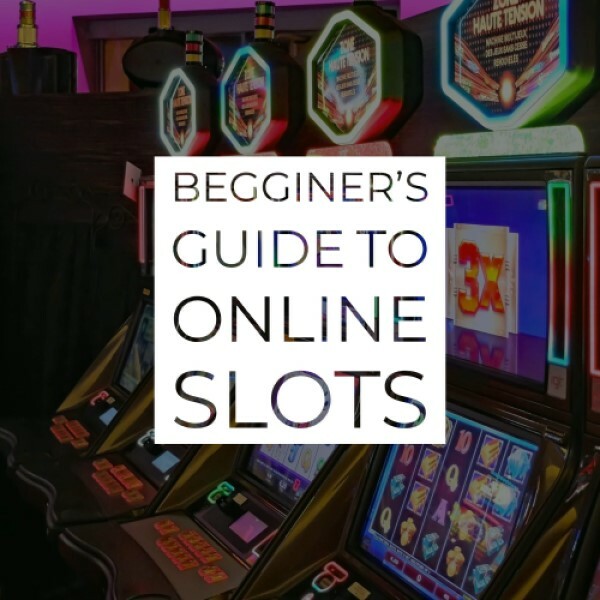 In this article, which is a small part of our overall Beginners’ Guide to Online Slots article series, we will be talking a bit about Online Slots Multipliers and everything you need to know about them. 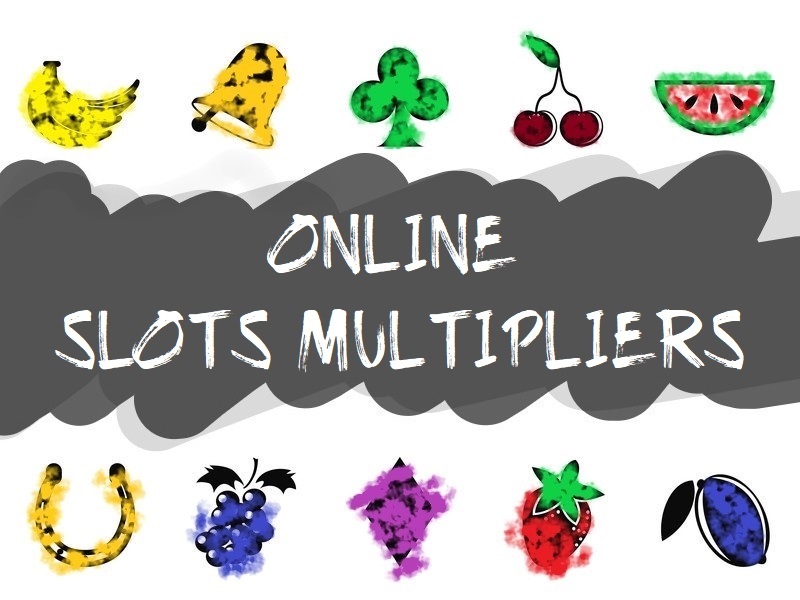 What are Online Slots Multipliers? If it’s part of the main game, you just have to do your thing and spin the reels of the slot. If there are multipliers present, the multipliers will quickly turn the prize from the last spin into a multiplier and add it to your stake. The Bonus Features Multipliers work the same way, and they can be acquired through several different Bonus Features, depending on the feature that the online slot machine offers. There might be slots with different kinds of bonuses (you can see our Bonus Features link to see them) where they have several different methods of distributing the multipliers to the wins, such as board games, pick games, wheel of fortune etc. Occasionally, there will be slot games that possess a multiplier feature in them as a bonus feature to the game. These multiplier features usually start out with x1 multiplier (meaning you will get what you have won, like all the other games) and slowly move up the scale. So far, we’ve seen games with a maximum of x5 and x10 multipliers, with five equally divided levels. So, to reach the last level you would slowly need to move through the rest of the multipliers by winning prizes, landing winning combinations or if the game specifically sets a way to go through them. Compared to the multipliers in the base game, Free Spins Multipliers are a lot more common in the Online Slot Machines. As time passed by, and the development of online slots took a slow pace, developers felt that the players are willing to experience an enhanced version of the slot game they are playing, and that breakthrough came with the bonus features, which were taking the player to a new screen, and as time passed by, many variations of the same came to play. One of them is the Free Spins feature, where Online Slot Multipliers play a major part in. The free spins feature may have hidden multipliers in the Pick Me feature, where you need to uncover what’s hidden from a certain number of items, depending on the theme of the slot. One of the items that you may find can be multipliers (x2, x3 up to x30 in the modern slots and still going up!) This will give you an enormous chance of picking up the best multiplier that the game possesses, and if you play smart and land it while you have a big win, you can end up with a life-changing multiplier. The Best games for this are Goldwyn’s Fairies and Raging Rhino Slot. This is another modern thing that came with the revolution of online slot machines. With the video online slots, the possibilities are endless, therefore some company producers decided to go for the two birds with one rock and created Wilds that actually multiply the amount they win if they substitute a normal symbol and participate in the winning combination of the same. For example, You land two symbols on a winning payline and you manage to land a wild in between. As we all know, the Wild Symbol substitutes the normal symbols of the slot game, and how it will be used as a multiplier in this particular case (if the game states that the wilds are also multipliers). Usually, there will be a multiplying symbol attached to the wild, so that you know the amount you’ve won. If nothing is stated, in our case, the multiplier should be x3. The scatter symbols are usually known for one reason – triggering the bonus feature of the slot game. Some modern slot games, for the same reason as the Wild Multipliers that we just mentioned above, will also be multipliers at the same time. The Scatter Symbols, if stated previously, also act as normal symbols, or in other words, they can award prizes if you manage to land three or more of them (some modern games award even for two scatters) on an active payline. Having said that, if you manage to land three or more scatter symbols, you will get a multiplier on the win that you’ve made with the scatters.